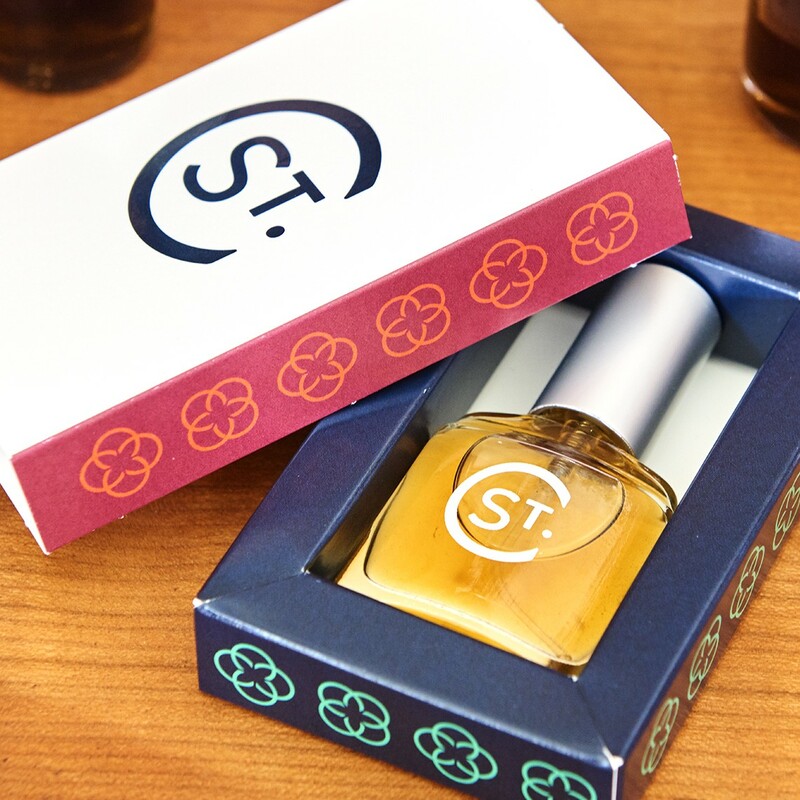 We talk a lot about connecting with our clients’ customers on an emotional level, and packaging design is a perfect place for those intense and meaningful sorts of consumer-product interactions. 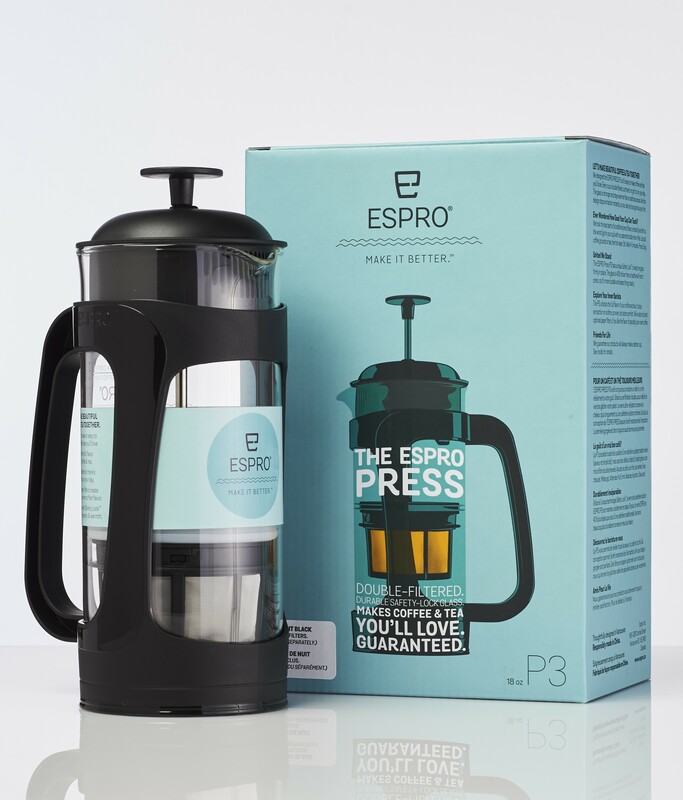 Whether someone’s checking out a product in a retail environment or they’ve already bought it and brought it home, having great packaging designs and content is a prime opportunity to create a personal connection with your brand. 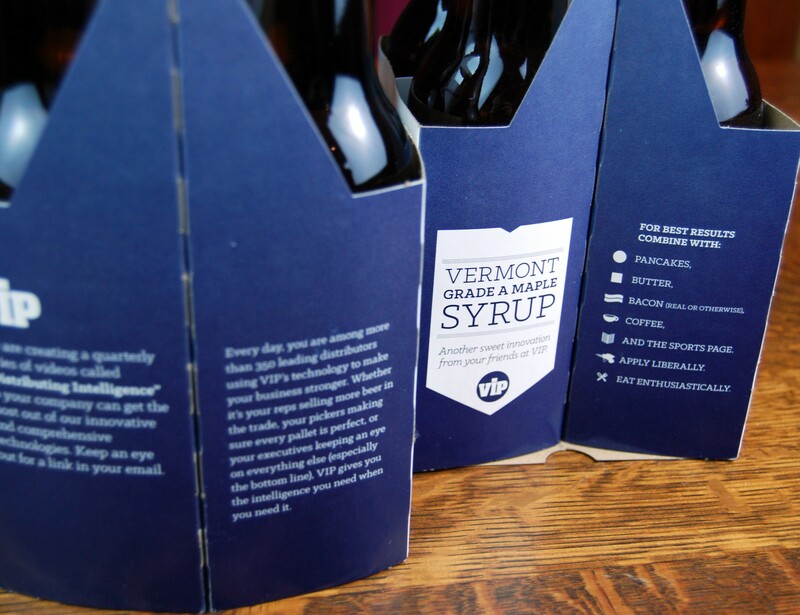 From the moment someone first catches sight of the graphics, to later, when they spend more time with the details in the copy, packaging has to tell a company’s story in a compelling, meaningful, and unique way. 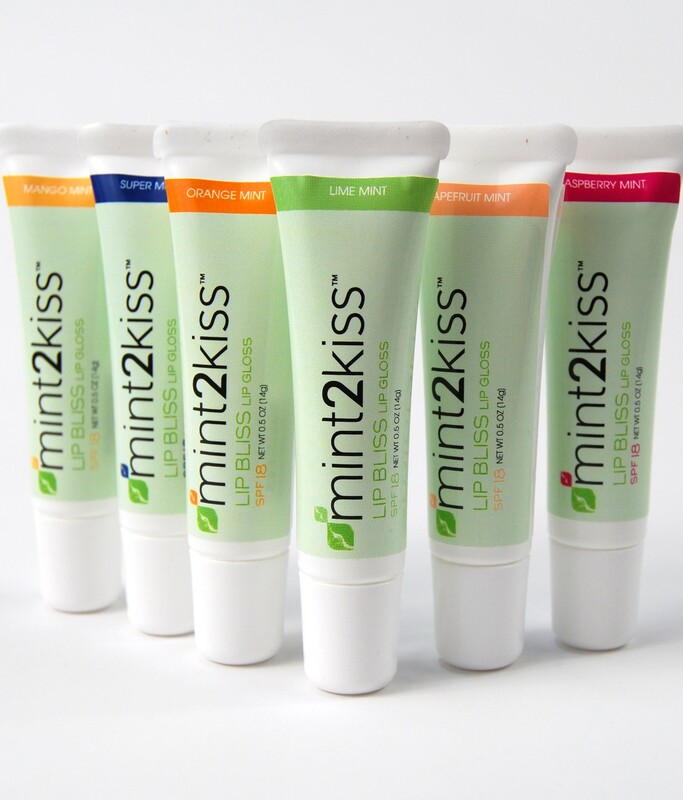 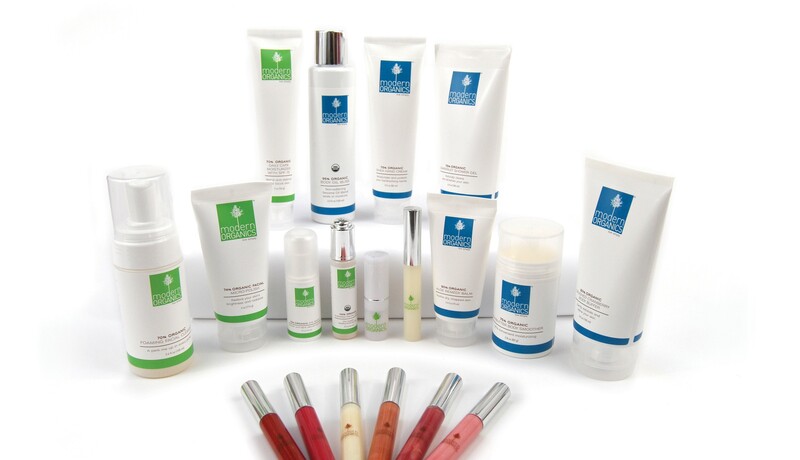 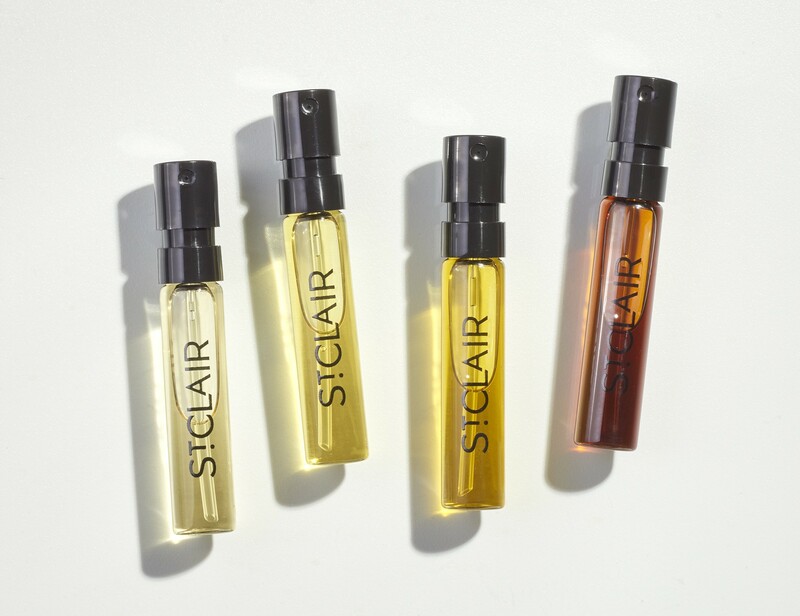 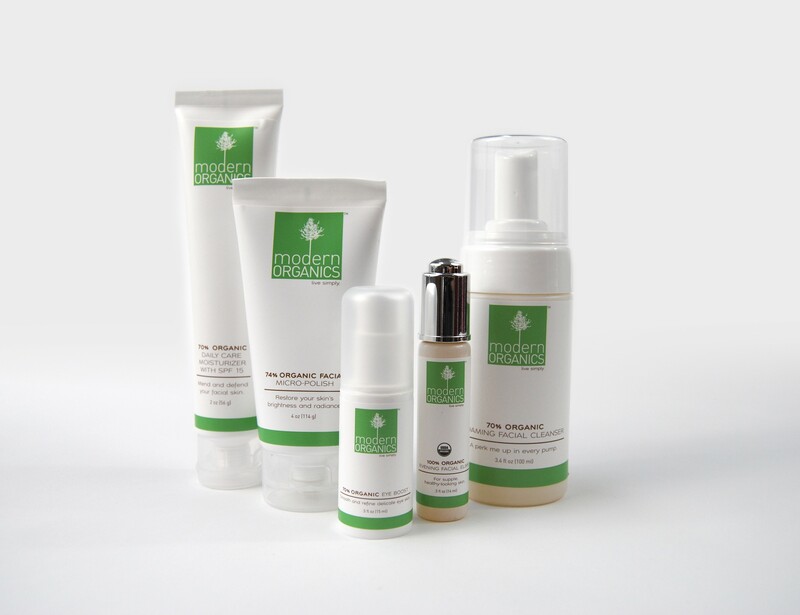 A full line of beauty products produced with Autumn Harp. 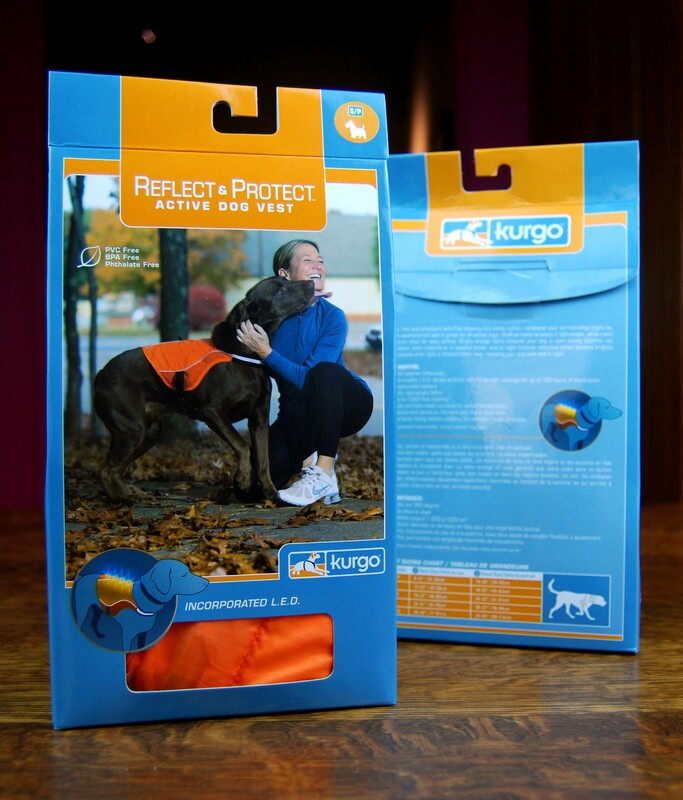 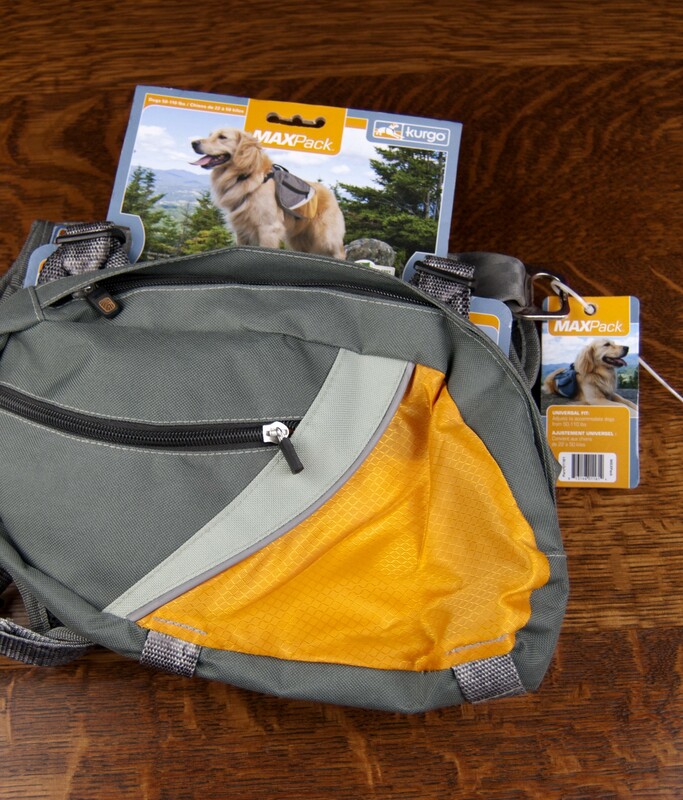 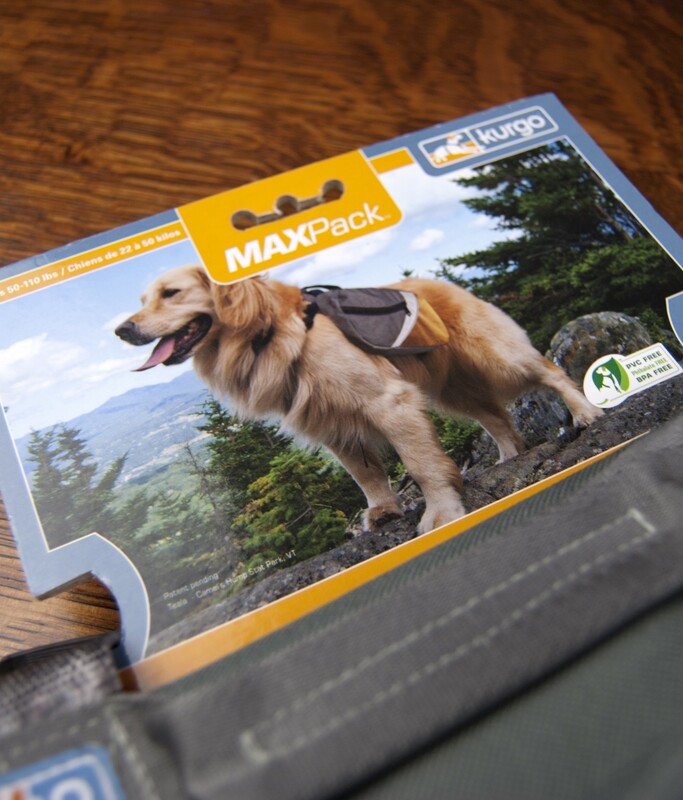 Seth’s pup, Teala, starred in some of these packaging designs for Kurgo. 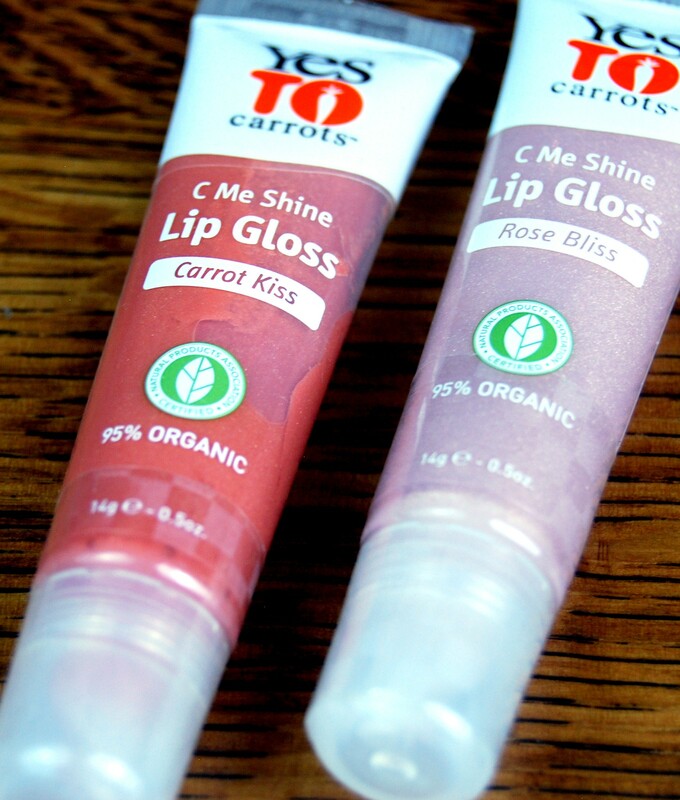 Good girl, Teala. 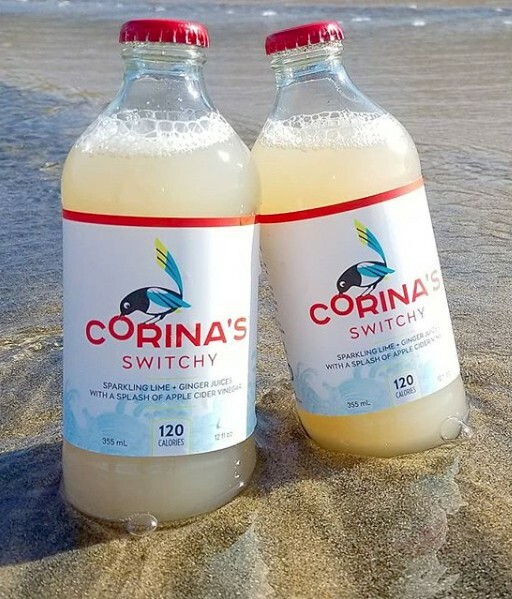 Here’s some new work for Corina’s Switchy. 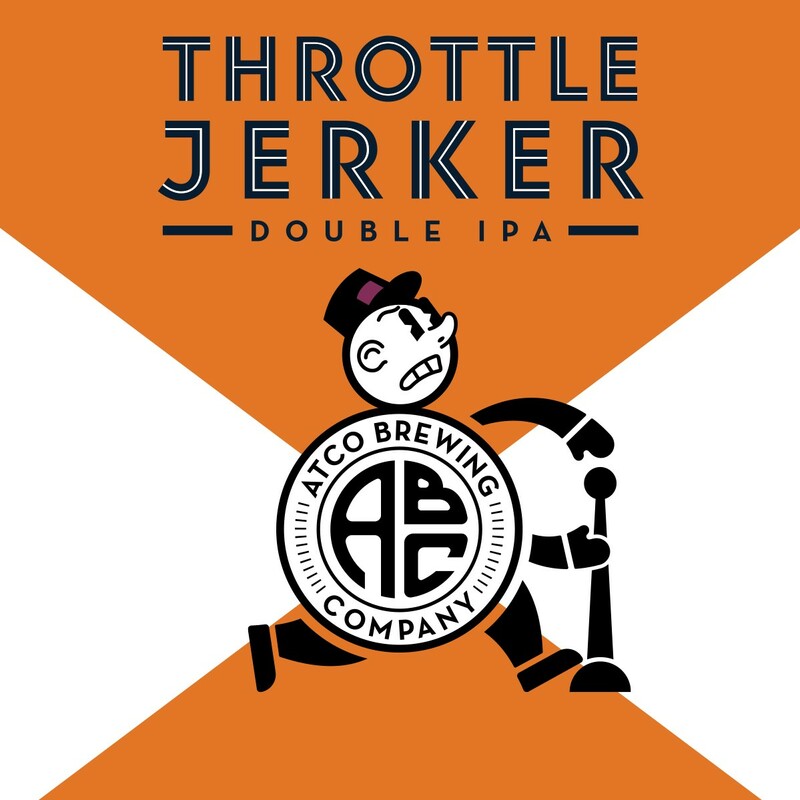 More to come on this one soon. 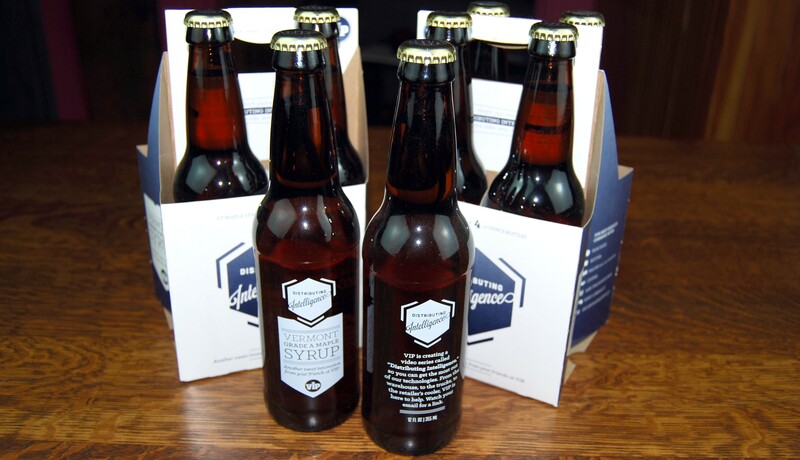 Hey, you got your syrup in my beer bottle. 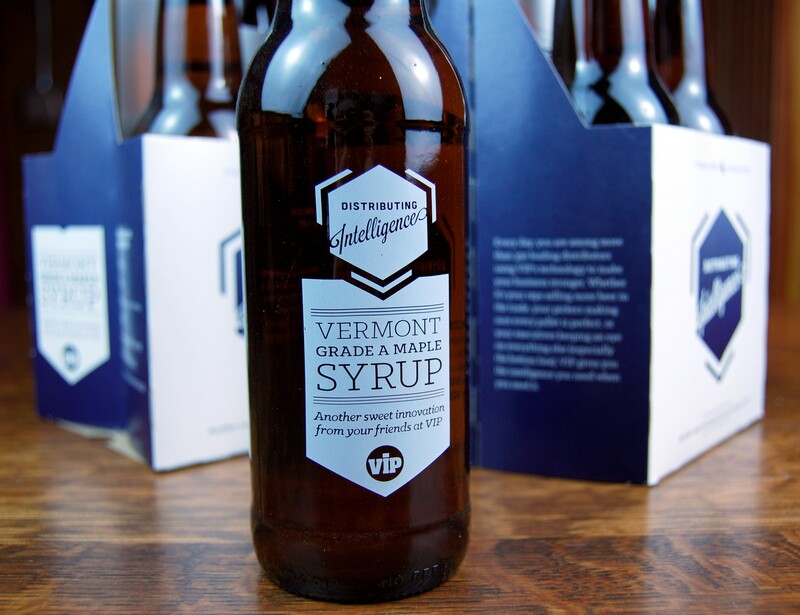 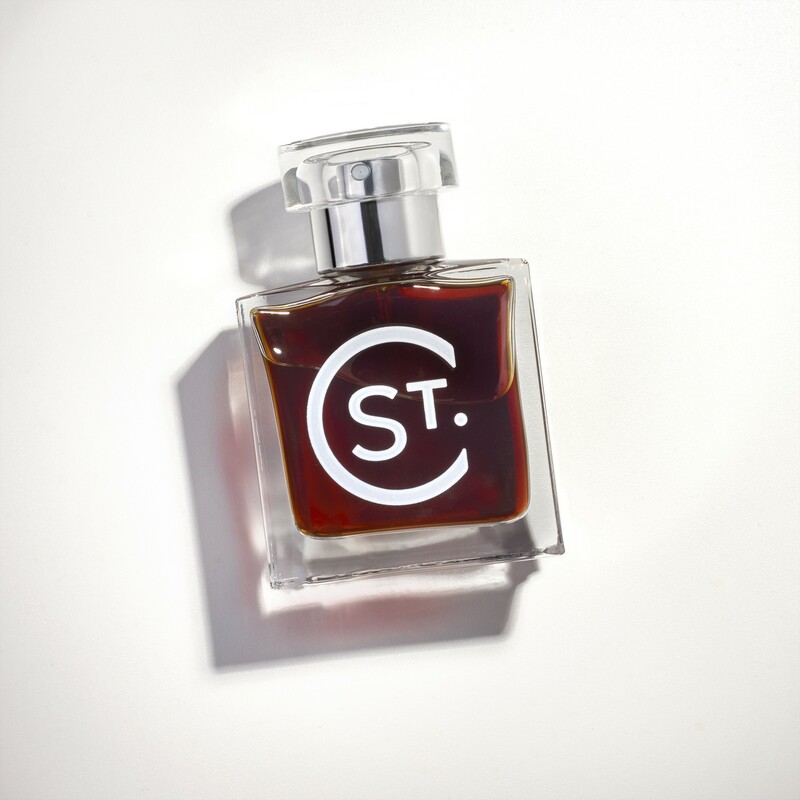 We developed this four-pack filled with maple syrup to help VIP promote a new video series for its C-suite customers. 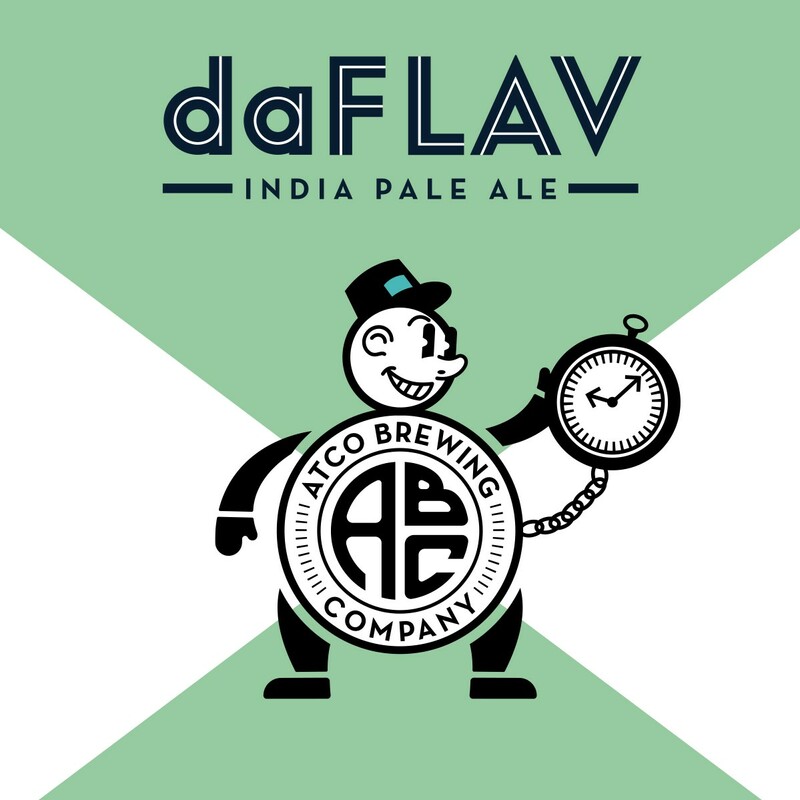 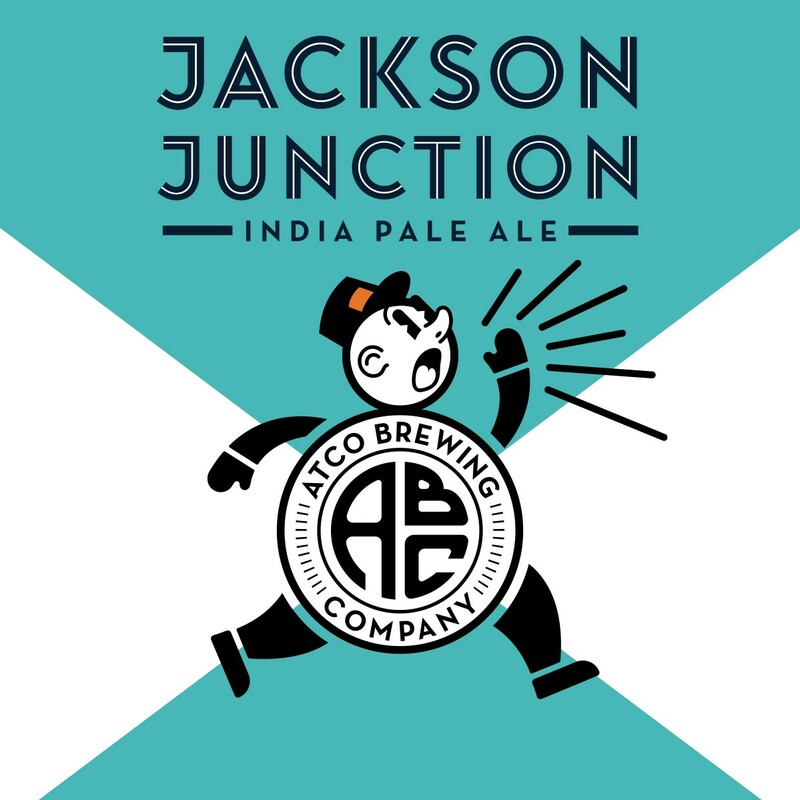 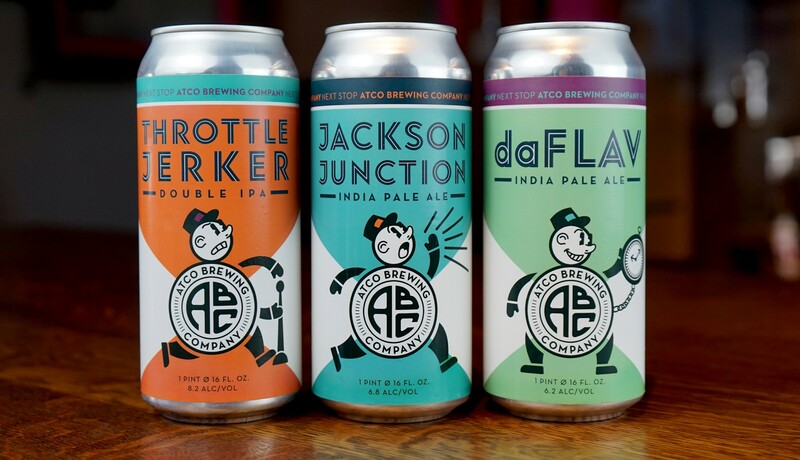 All aboard for some fun beer label designs created with Atco Brewing. 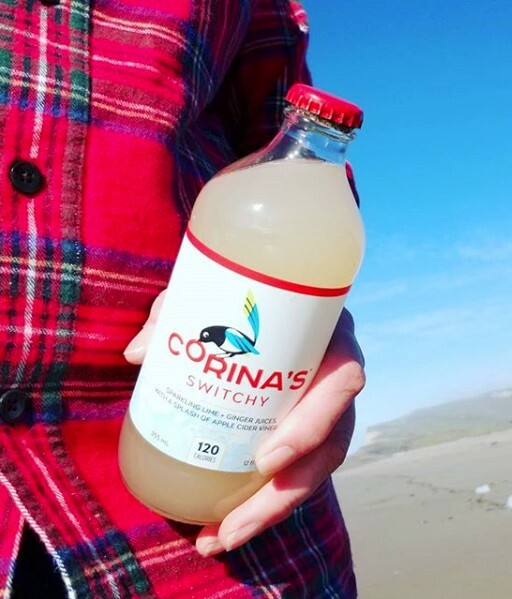 You can see the whole brand here. 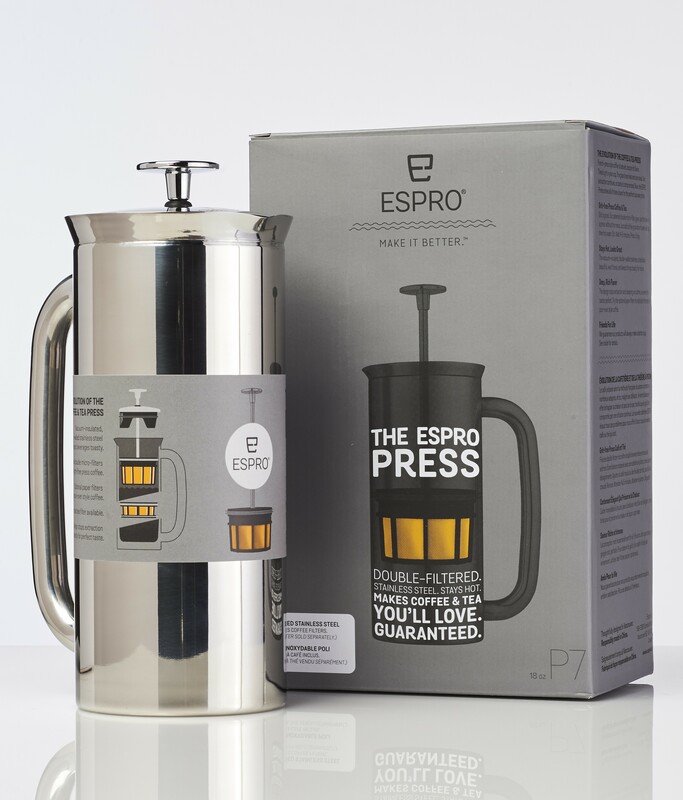 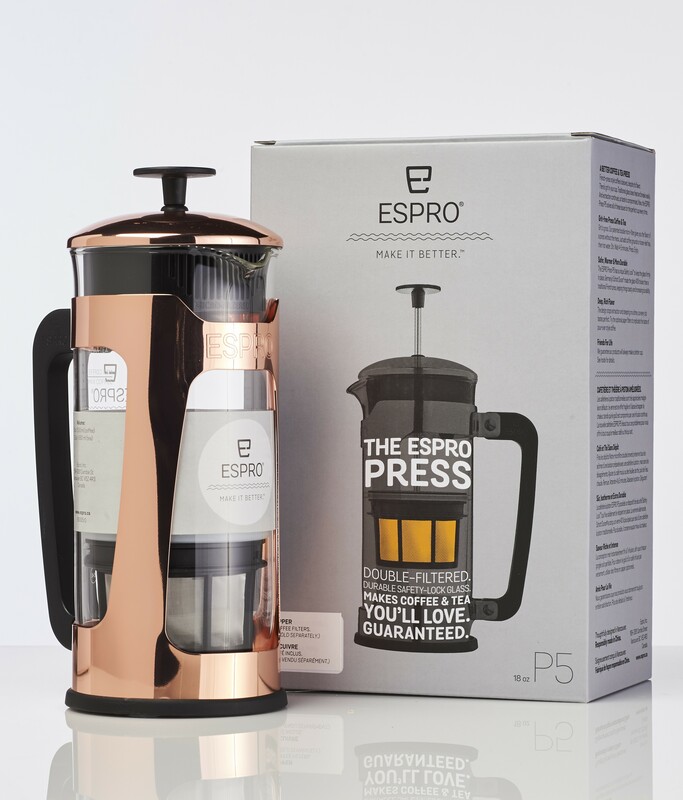 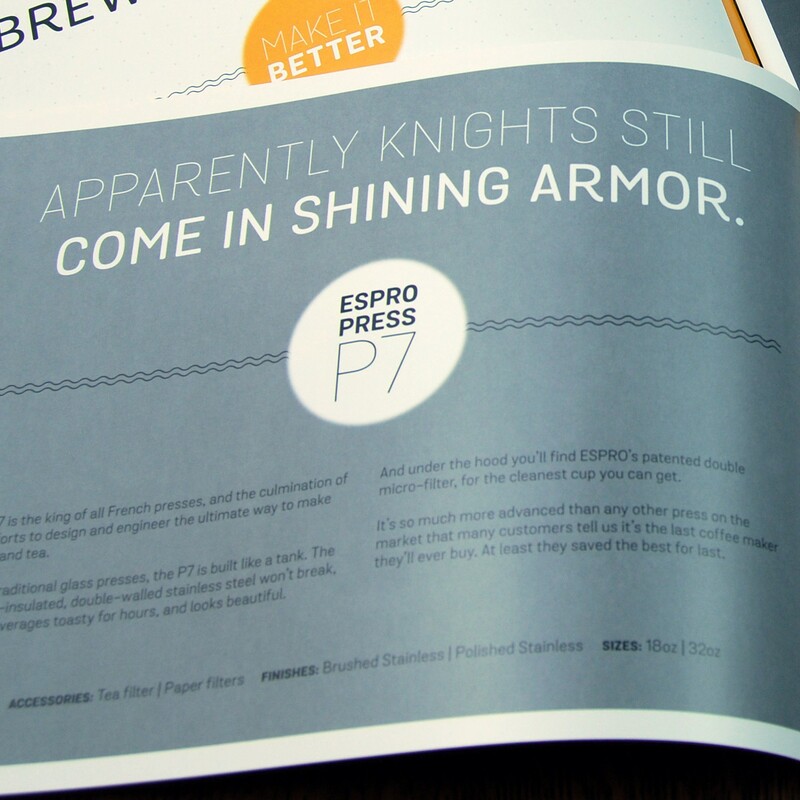 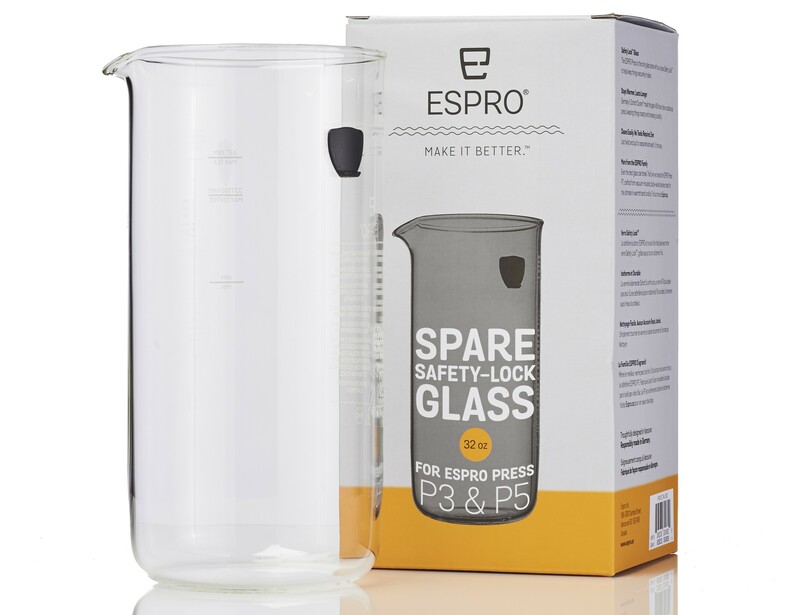 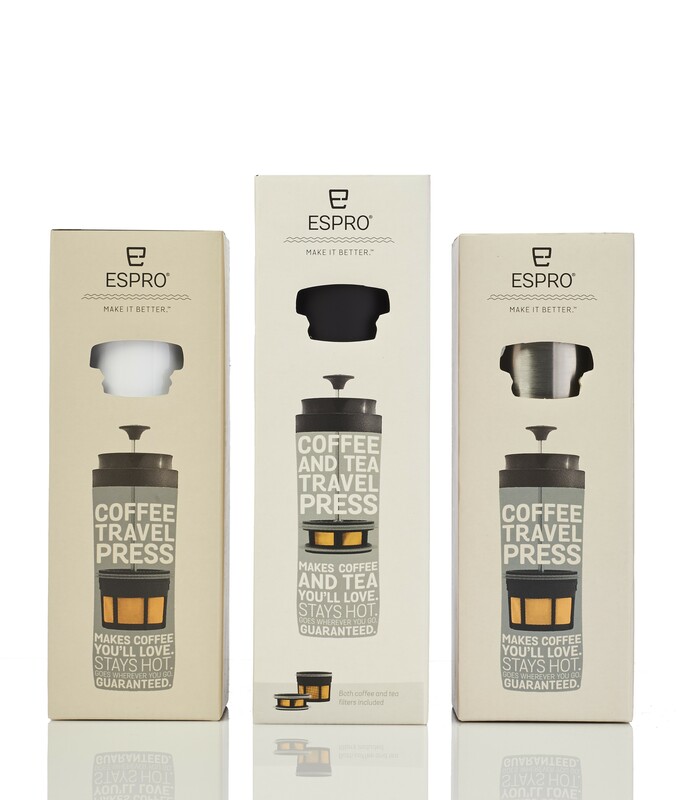 The story of Espro is a balance between a passion for coffee and an obsession with engineering. 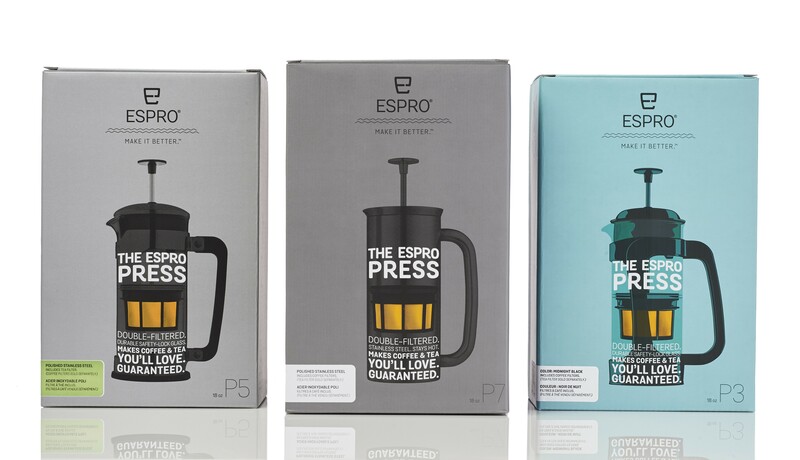 Here’s how it’s told through packaging designs. 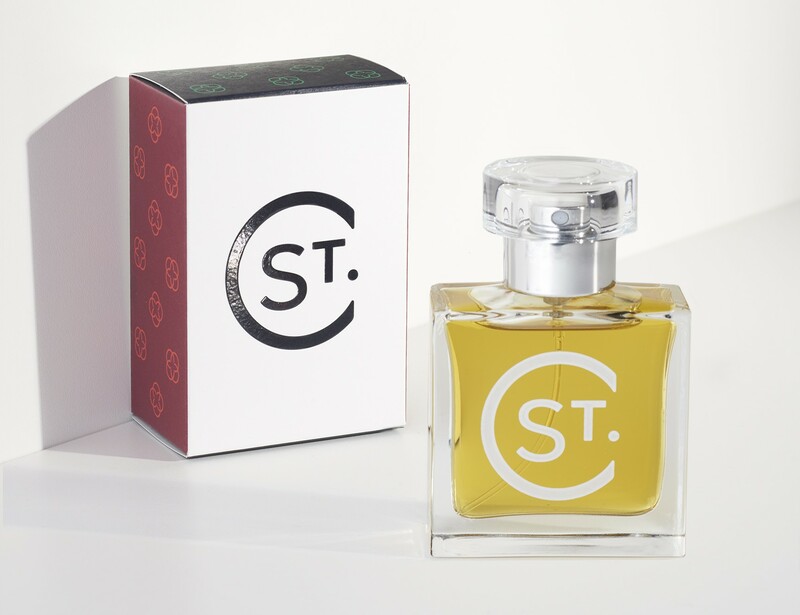 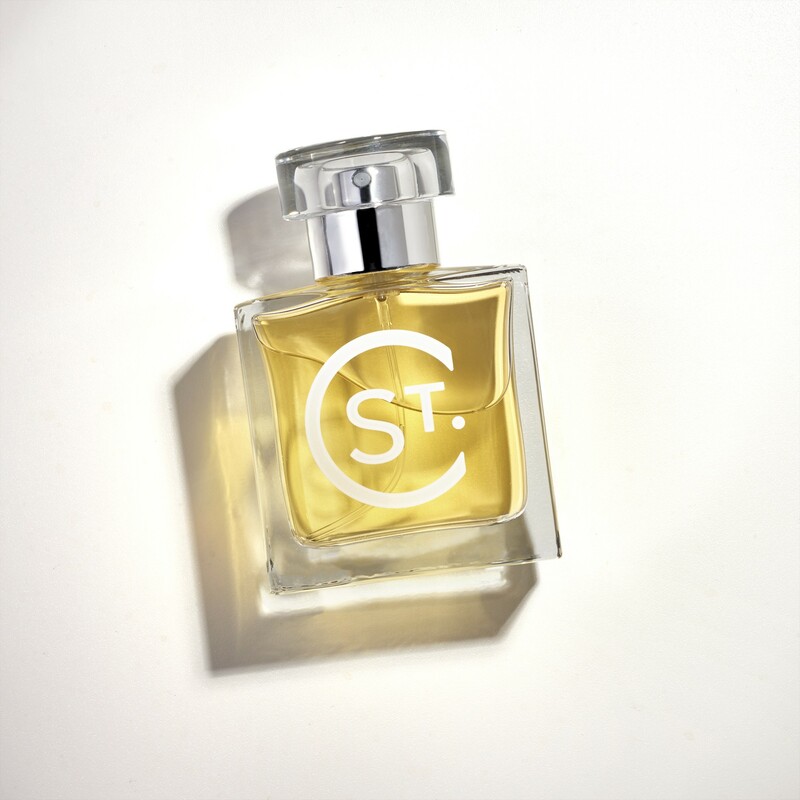 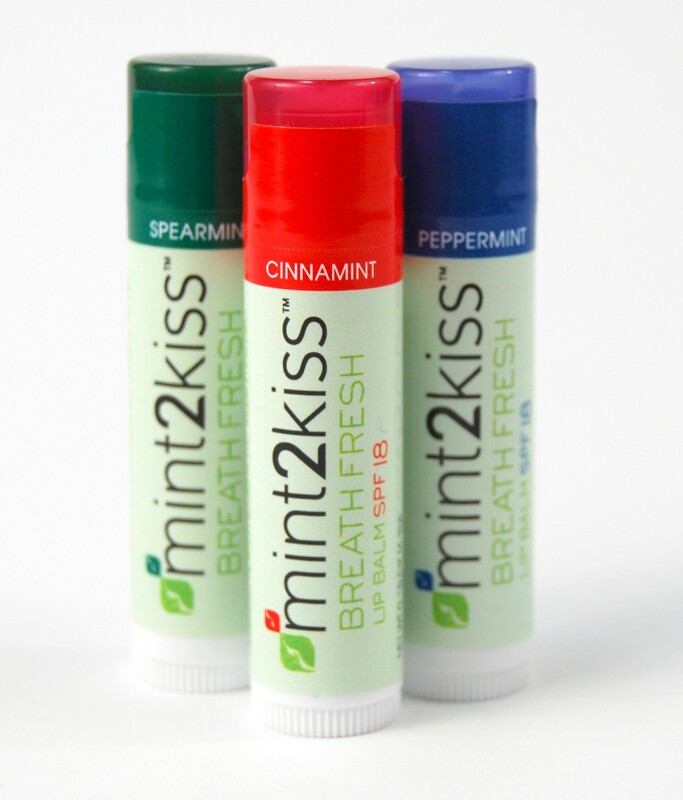 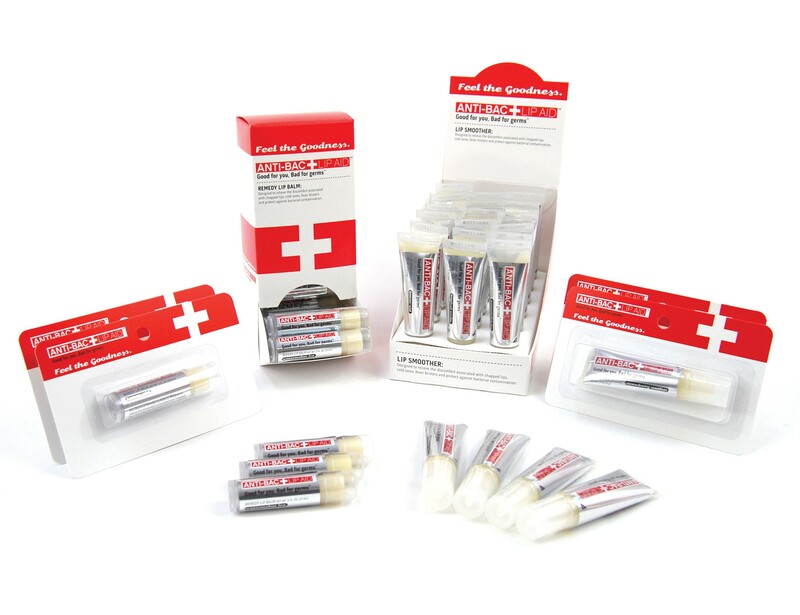 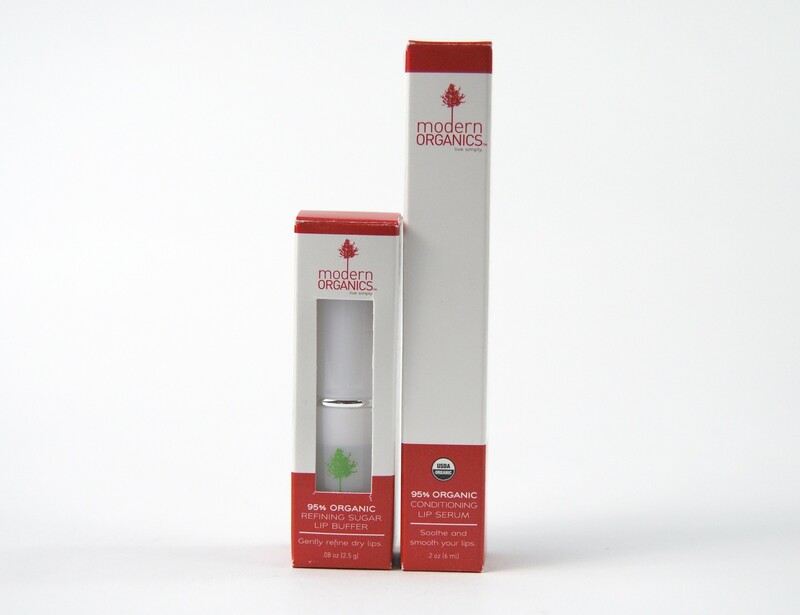 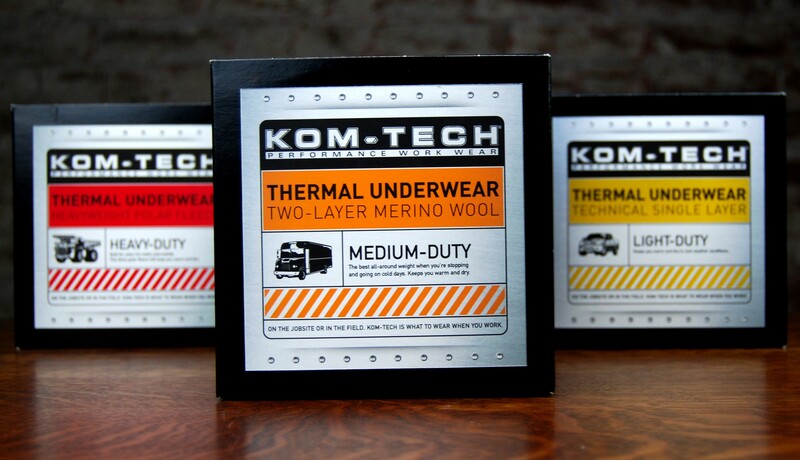 Packaging designs for one of our favorite clients. 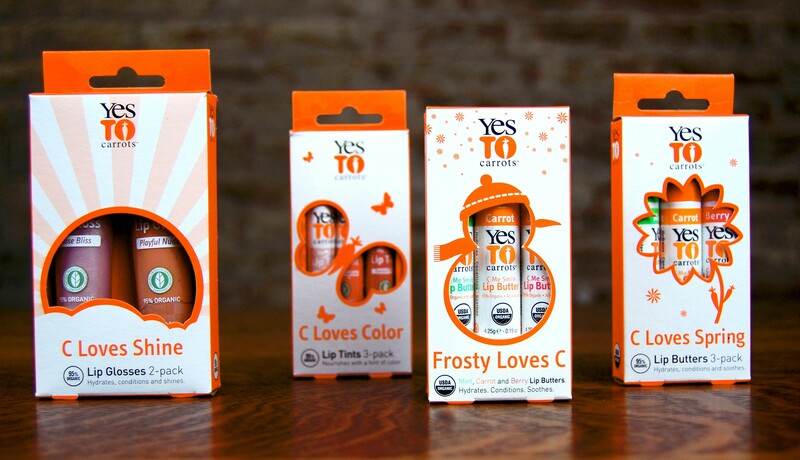 A couple more families of cosmetics packaging that we developed for Autumn Harp. 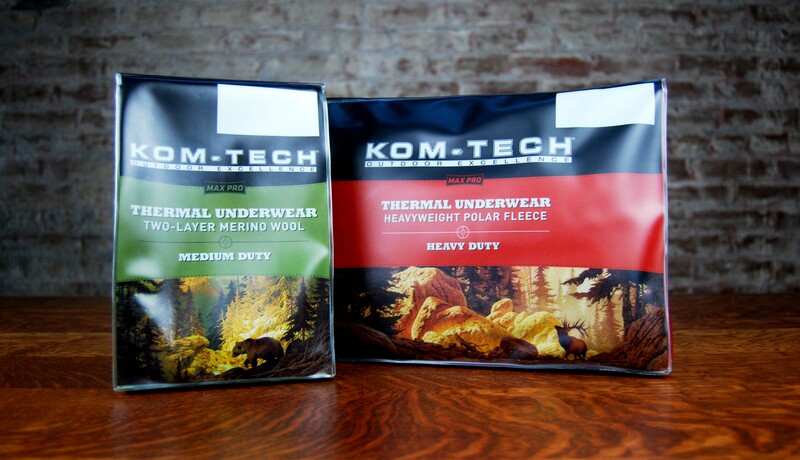 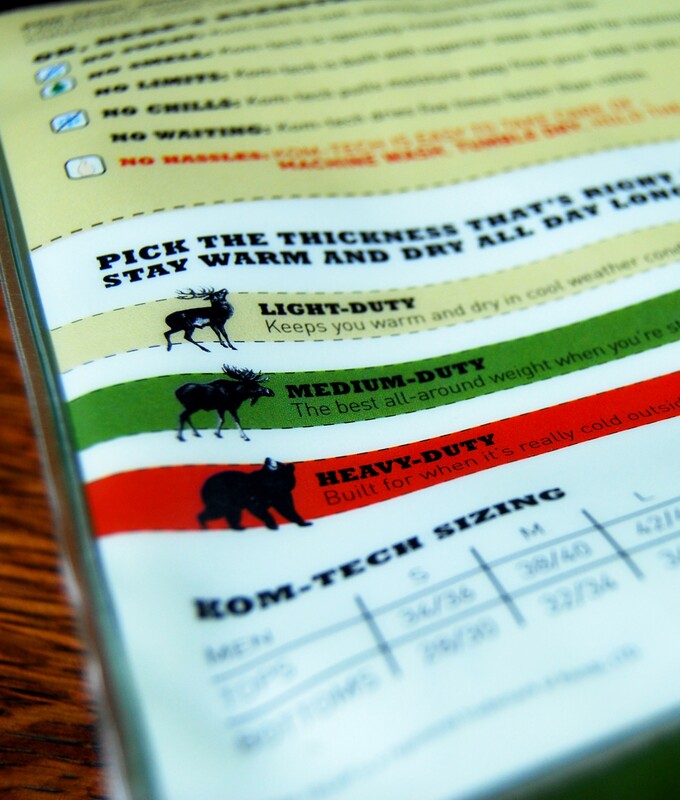 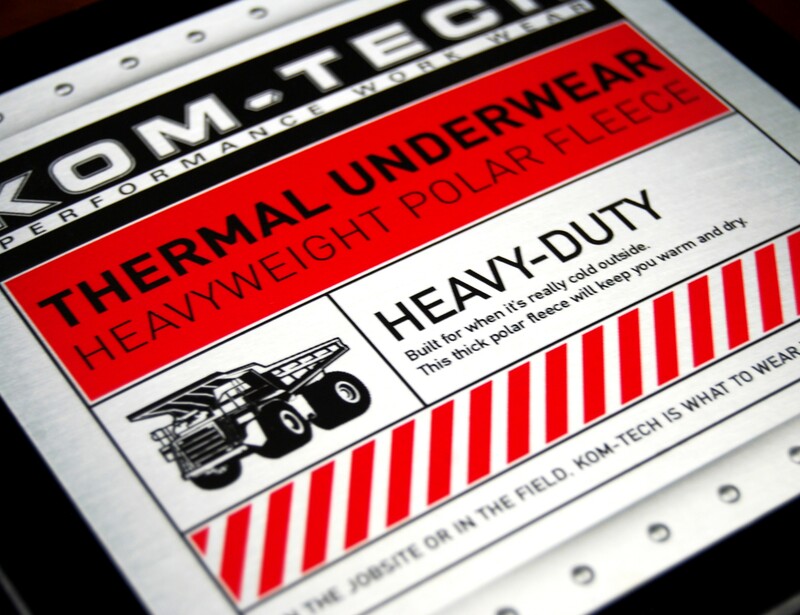 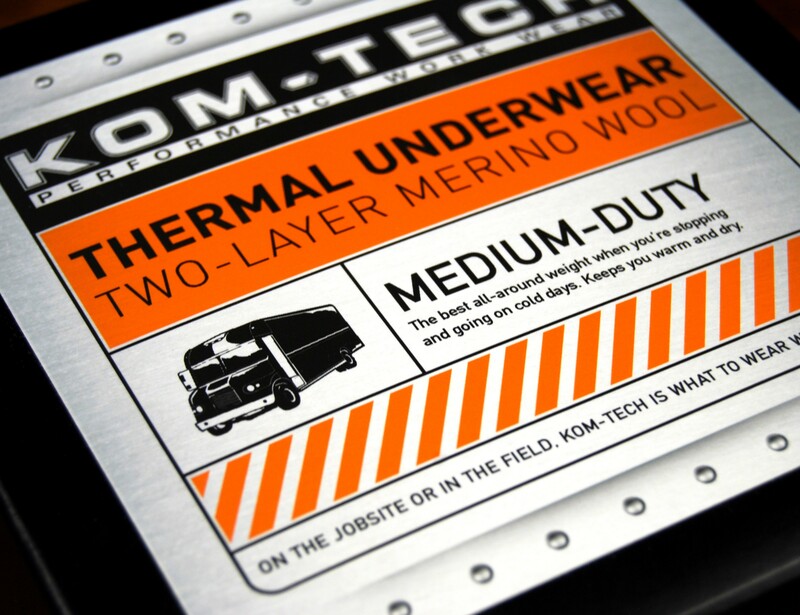 Packaging designs for Kom-tech included lines aimed at the hunting and work-wear markets.